Oregon FBA shares digestible news and resources on various fields of law in and beyond Oregon. We’re dedicated to helping our readers understand the complexities of the law. We also hope they gain valuable legal knowledge, which they can use in their profession, business, education, or personal lives. Our team is composed of professionals with high regard for the law. We aim to keep our readers up-to-date with the latest news, events, and information in the legal industry. Through our collaborative work, we do our share to equip the public with the necessary knowledge to protect their legal rights. Timothy Schulz is a corporate lawyer and the editor-in-chief of Oregon FBA. 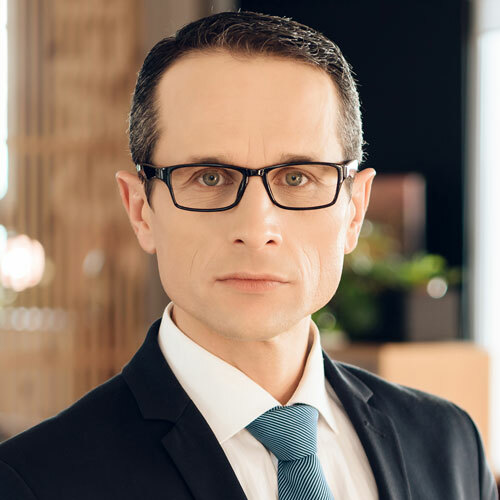 He has more than 20 years of experience as a corporate lawyer, handling cases from taxation to corporate dissolutions. Right now, he’s a senior partner in one of the leading law firms in Portland. But, he still finds the time to run Oregon FBA. Timothy’s passion for writing started in law school. He began as a news writer in the university gazette. Later on, during his last year in law school, he landed the coveted editor-in-chief position. As a writer and editor today, Timothy covers vast topics in corporate law, intellectual property, and environmental law. Leslie Miller runs a legal clinic in Portland while maintaining a weekly news column in Oregon FBA. Both her practice and her writing focus on personal injury law, healthcare, criminal law, and family law. As a lawyer, Leslie is known for her aggressive representation. When she takes on a case, her clients gain the benefit of her broad knowledge, two-decades-long experience, and intense personal investment. She is, indeed, a champion of the poor, underprivileged, and disadvantaged. As an Oregon FBA contributor, Leslie is a no-holds-barred columnist. She covers topics that closely impact the public and makes sure that readers get a better grasp of relevant legal issues. Julie Larson is a third-year law student and a paralegal in one of the top law firms in Salem. She uses her incredible research skills to deliver the latest legal news and events to Oregon FBA readers. 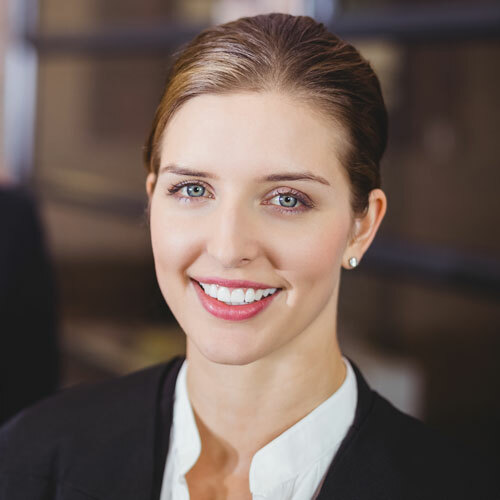 Julie started her career in the legal industry by working as a paralegal. After a few years as a paralegal, she decided to take her career to the next level and become a full-fledged lawyer. 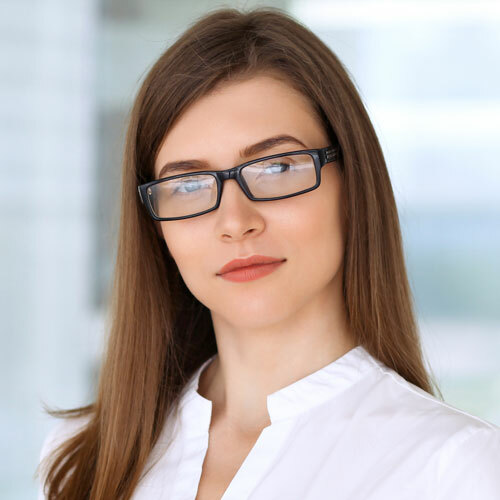 Right now, she juggles her time between assisting associates and partners in the law firm, writing for Oregon FBA, and burning the midnight oil studying for her classes.